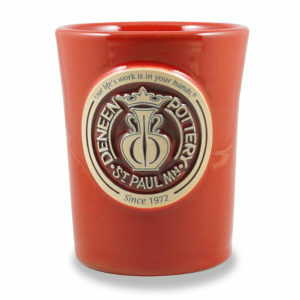 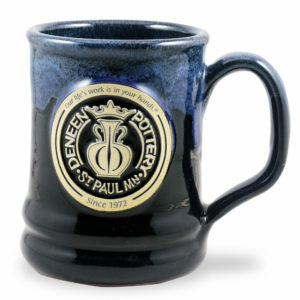 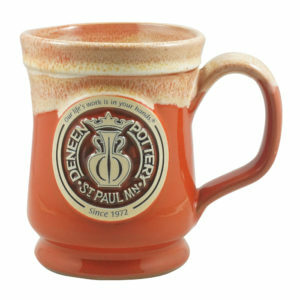 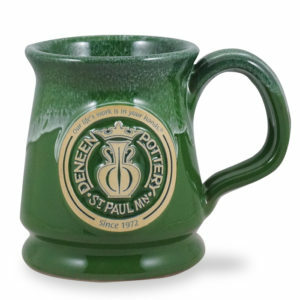 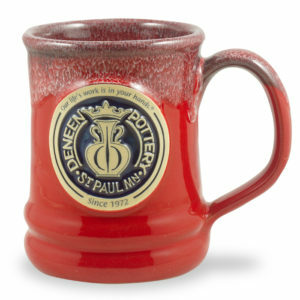 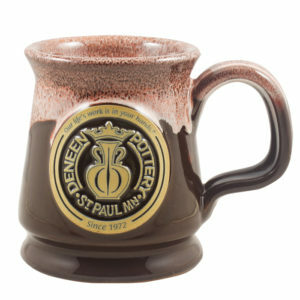 Buy handmade Deneen Pottery mugs! 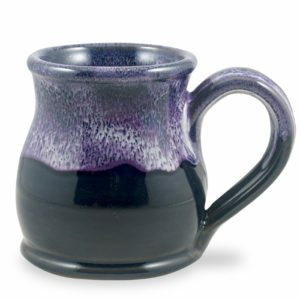 • Since all of our pottery is made by hand, at times there will be slight differences in size, color, and glaze consistency. 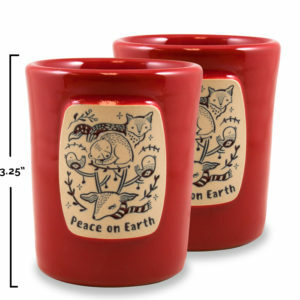 • You will receive a tracking number as soon as we have processed your order. 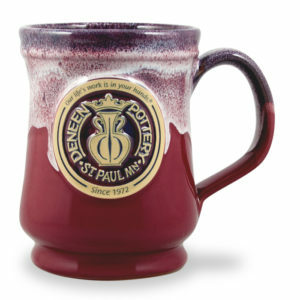 Orders may take up to 3 business days for processing. 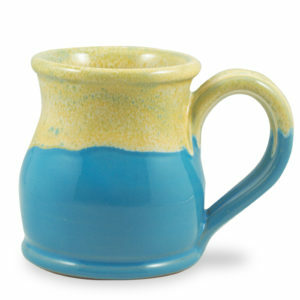 We do not sell any of our customer’s inventory from our studio. 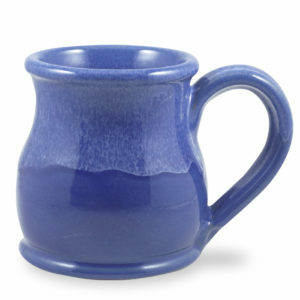 To order specific mugs, please contact the retailer directly. 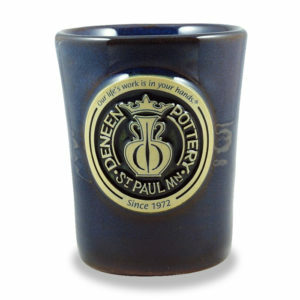 Visit our retailer page for a list of current customers and sort by State or Industry!